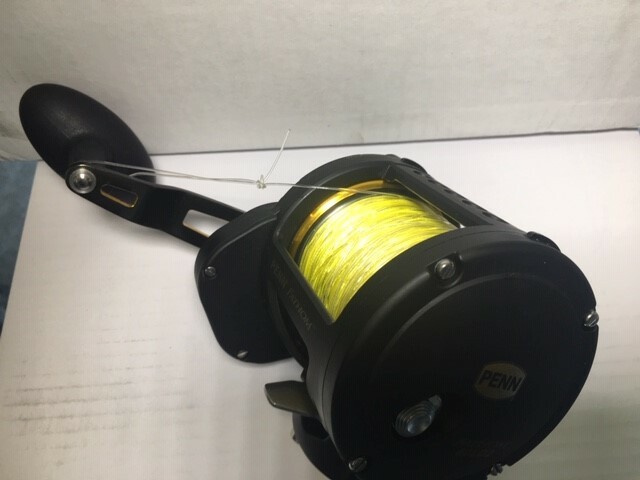 In response to the many anglers using rods made of exotic super-light materials and wanting a reel to match, PENN introduced the Conflict II series reels in 2017. 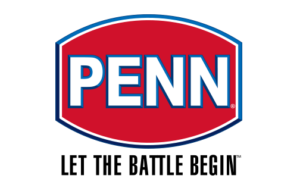 For 2018, PENN has upped the game, and added a full series of Conflict II Long Cast models to the lineup. Priced from $199.95 to $249.95, and available in sizes from 4000-8000, the Long Cast models could be real game-changers for many anglers. 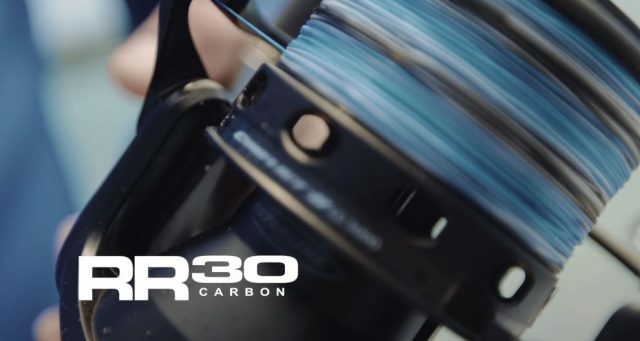 First, the Conflict II Long Cast spool gives anglers a casting advantage that is difficult to precisely quantify, but depending on several variables, is in the 10-20 percent range. 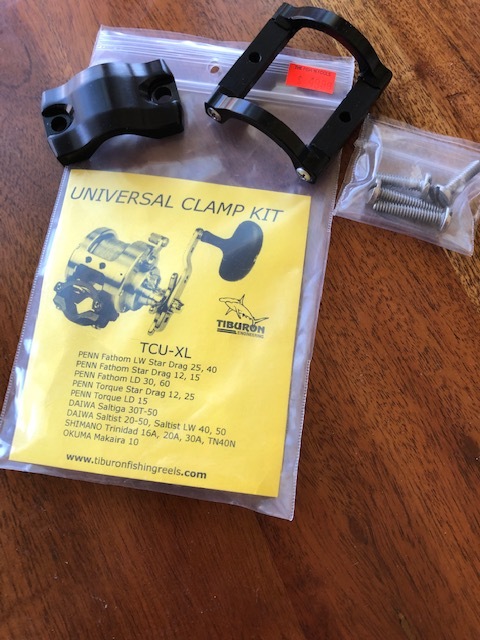 This means that you can finally get that last bit of distance needed to reach that dropoff, or that school of breaking fish; or it may simply let you make your normal cast with less effort. 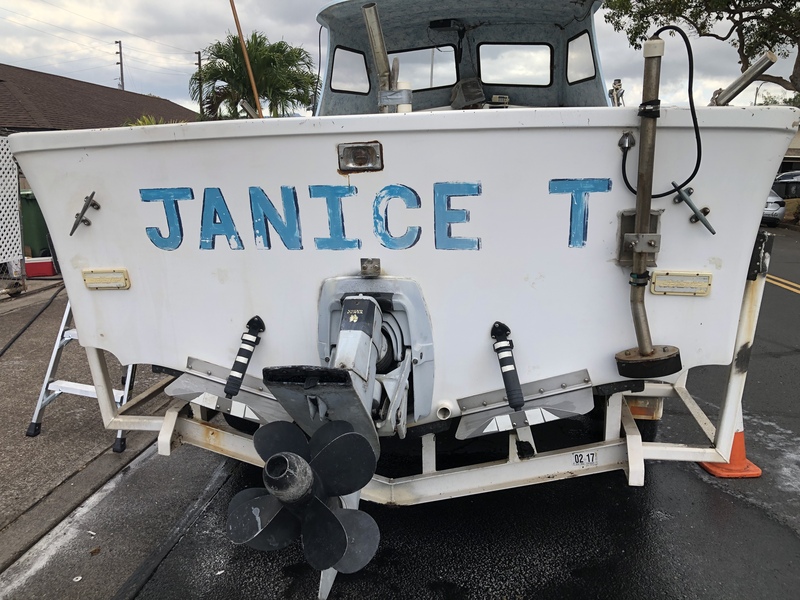 Long Cast reels are nothing new, but traditionally, the tall spool profile, and longer drive shaft inherent to the design meant a considerable weight increase over standard spinning reels. 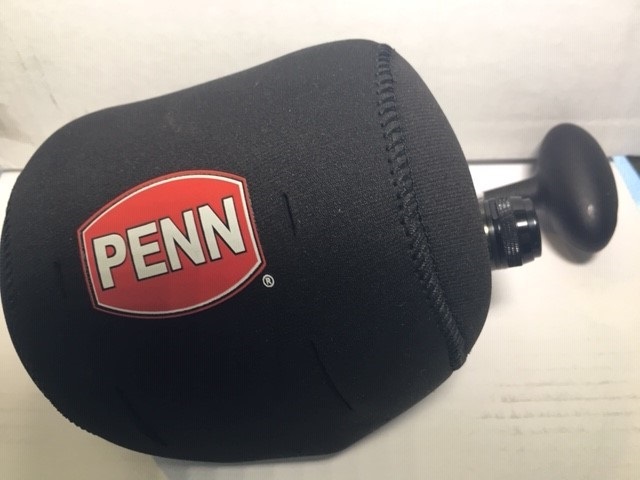 PENN engineers gave anglers wanting both long-cast capabilities and minimum weight a reel that satisfies both needs. Body construction is RR30 [Rigid Resin] that is 30-percent carbon to give the stiffness of metal without the weight. Gears are CNC machined brass pinon, and CNC machined aluminum main, to give the best combination of strength and lightness possible. Even the handle is carbon-infused to provide a light but strong grip. 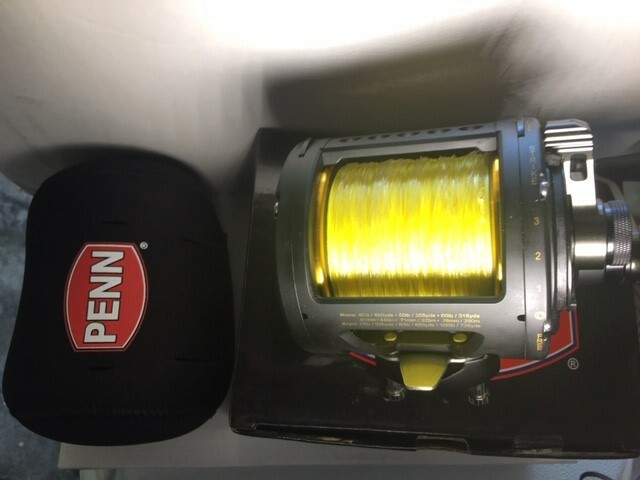 Another weight-saving measure is that these reels are unsealed, so anglers intending to hit the high surf where being dunked or submerged is a regular occurrence, may instead want to consider the PENN Spinfisher VI series long cast models. 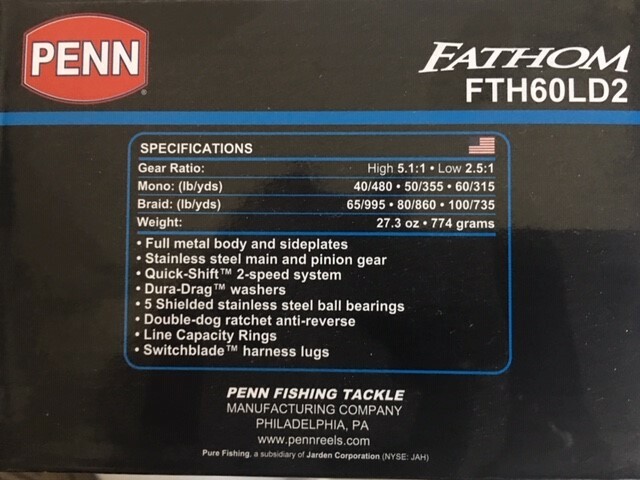 Additional features of the Conflict II Long Cast models that any angler would appreciate include PENN’s famous HT-100 carbon fiber drag washers, a superline-ready spool, line capacity rings, and 7+1 sealed stainless steel ball bearing system. 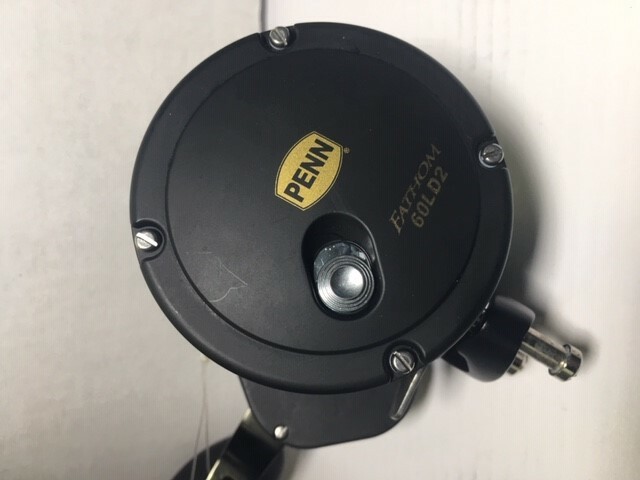 The reels also feature PENN’s “Leveline” slow oscillation, making sure the line goes on and off the reel smoothly for the longest possible casts. 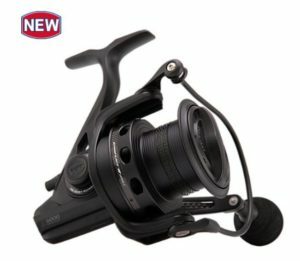 The CFTII4000LC weighs in at only 13.7 ounces, holds 260/15 braid, gear ratio of 4.8-1, and 13 pounds max drag. 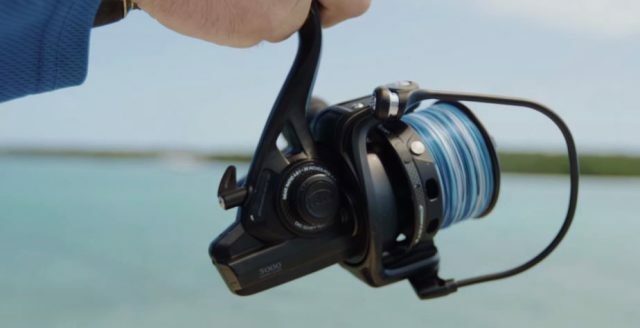 The CFTII5000LC weighs 16.8 ounces, holds 380/20 braid, 4.8-1 gear ratio, and 15 pounds max drag. The CFTII6000LC weighs 18.5 ounces, holds 355/40 braid, 4.8-1 gear ratio, and 18 pounds max drag. Anglers fishing back-bay, pier, inshore, and all kinds of medium/heavy freshwater applications where extra casting distance is a huge advantage will really love them! Since the 1990s, Carson has been a director of “Hooked on Fishing, Not on Drugs,” through which he has helped thousands of youngsters to have their first outdoors experience. 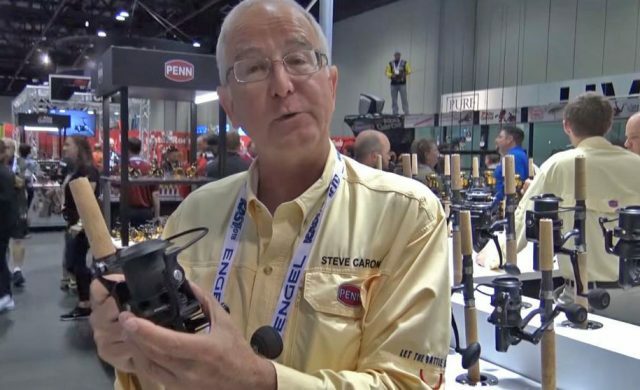 For this he was singled out by Congress, which awarded him a “Certificate of Special Congressional Recognition.” Carson has also directed the Penn Fishing University seminar program, where he mentors offshore saltwater anglers. He is ranked No. 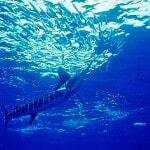 3 in the world for most species of fish caught on rod-and-reel, was named as one of the top 30 anglers in the West by Western Outdoors magazine, and is renowned across the hemisphere as one of the leading offshore saltwater fishermen for tuna and other big-game species. Carson also is involved in many local media across the state to connect, inform and inspire the public, through writing, photography and seminars.